With 2076 participants from 74 countries in attendance, the 11th Annual Congress of EAHAD took place in Madrid, Spain, from 6 to 9 February 2018. 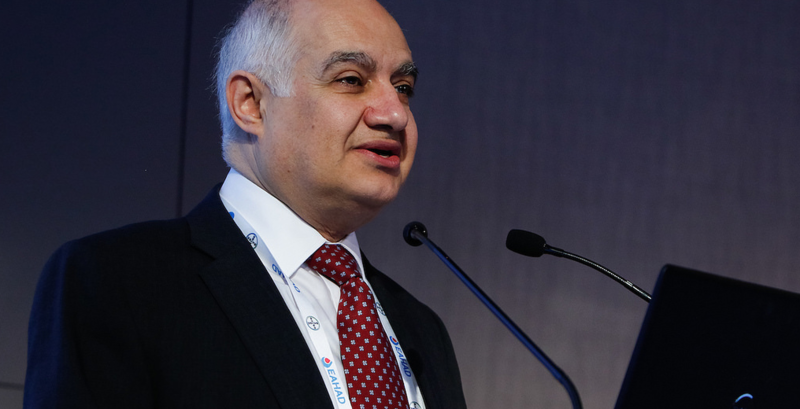 Dr Víctor Jiménez Yuste served as president of the Congress, which brought together multidisciplinary bleeding disorders stakeholders from across Europe and beyond. The event kicked off with the 2nd edition of the Pre-Congress Day, on 6 February featuring simultaneous translation into Spanish and dedicated sessions for physiotherapists, nurses and psychosocial professionals. On the same day, EAHAD launched a new initiative, the inaugural Young Investigators Workshop. The reception for the Workshop was very positive and you can read testimonials from the participants here.